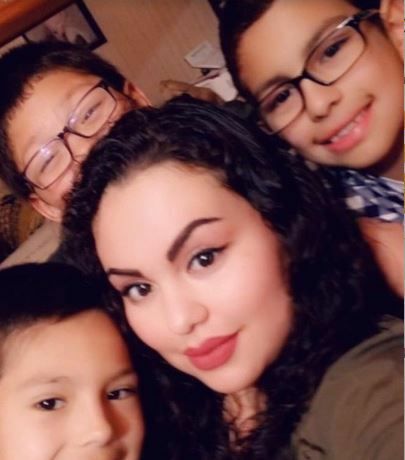 Maria Menjivar and her three children were killed in a crash near Fremont on Saturday. A mother and her three children were killed in a three-vehicle accident near Fremont on Saturday night, according to the Dodge County Sheriff's Office. At about 5:40 p.m. Saturday, a 2002 Ford Mustang driven by 16-year-old Jack Ford, of Fremont, was stopped in the eastbound lane on Highway 30 attempting to make a left turn into the Westlake Mobile Home Park, according to a sheriff's office press release. While stopped, Ford's vehicle was hit from behind by a 2002 Dodge Ram driven by 33-year-old German Lopez Saenz, also of Fremont. 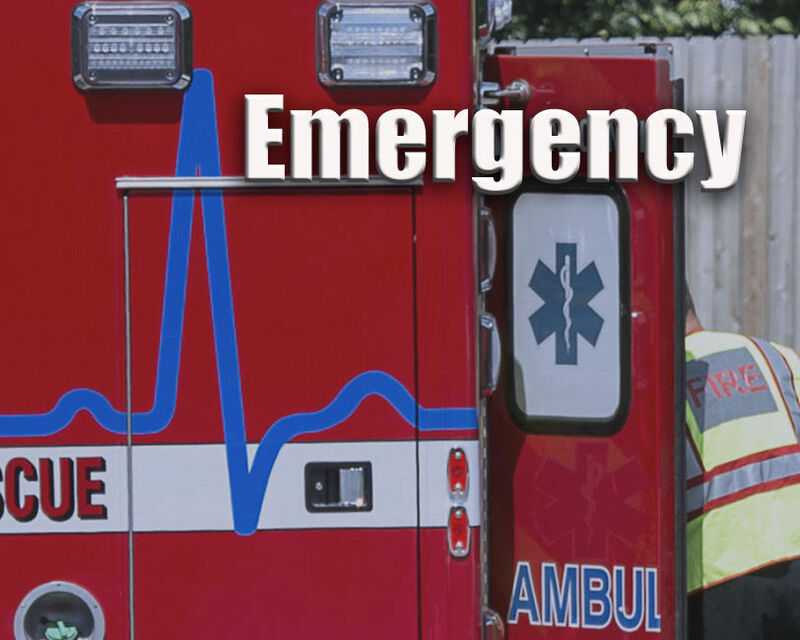 The collision sent the pickup into the westbound traffic lane, where it collided head on with a 2001 Ford Taurus driven by 32-year-old Maria Menjivar of Schuyler. Menjivar and her three children, 10-year-old Julian, 8-year-old Adrian and 7-year-old Angel, were all pronounced dead at the scene. Menjivar was also pregnant with her fourth child, according to a GoFundMe that was set up to help the family pay for funeral costs. Menjivar was not wearing a seat belt, according to the sheriff's office. The three children were all in the back seat, and two were wearing seat belts. Saenz, who was wearing a seat belt, was transported to Methodist Fremont Health and later transferred to Nebraska Medicine for his injuries, according to the sheriff's office. Ford and his two male passengers, ages 16 and 17, were also transported to Methodist Fremont Health. Alcohol is not believed to be a factor in the accident.